Jennifer worked in the off-Broadway productions For Dear Life and Dancing on Checker’s Grave. In 1990, Aniston received her first television role in Molloy as well as the role in the film Camp Cucamonga. 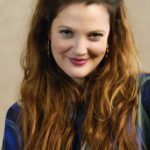 In addition, she starred in the TV series Ferris Bueller’s Day Off (1990), The Edge (1992) and appeared as a guest actress in the television series Quantum Leap, Herman’s Head and Burke’s Law. In 1994 she was cast as Rachel Green in the sitcom Friends. Aniston became known for her hairstyle, which eventually became known as the Rachel do and became practically the standard hairstyle among women. Aniston also starred in various films. Her first notable work was a minor role in the independent comedy She’s the One (1996), where she co-star Cameron Diaz. In 1997, Jennifer played her first major role in the romantic comedy Picture Perfect. At the same time, Jennifer starred in Til There Was You with Sarah Jessica Parker, The Thin Pink Line and Office Space. 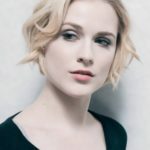 In 1998 she played a woman in love with a homosexual, in the tragicomedy The Object of My Affection, and in 2002 starred as unattractive supermarket cashier in the independent drama The Good Girl. Bruce Almighty became also successful film with the actress, where she played together with Jim Carrey. In 2004 she co-starred Ben Stiller in the comedy Along Came Polly. In late 2005, Aniston appeared in leading roles in the films Derailed and Rumor Has It. The next film The Break Up gathered more than $ 100 million in the US box office. Also, in 2006, Aniston directed the short film Room 10 with Robin Wright Penn and Kris Kristofferson. According to the actress, Gwyneth Paltrow’s directorial experience inspired her. In 2008 she co-starred Owen Wilson in the comedy Marley and Me. In March 2010 The Bounty Hunter was premiered. The comedy Horrible Bosses was released in 2011. She also starred in Just Go with It (2011), Wanderlust (2012), We’re the Millers (2013), Life of Crime (2013), She’s Funny That Way (2015), Goree Girls (2016), Mother’s Day (2016), The Yellow Birds (2016) and many others. In 2016, People Magazine named Jennifer Aniston The most beautiful woman in the world. Aniston has been romantically linked for Tate Donovan. 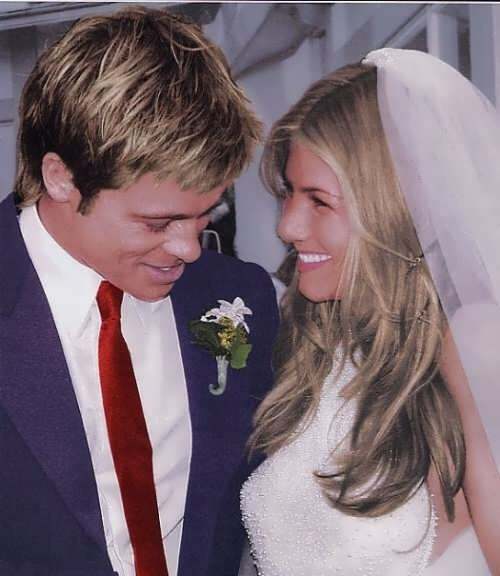 On July 29, 2000 she married Brad Pitt in Malibu. The couple announced the separation on January 7, 2005 and they were divorced on October 2 of the same year. 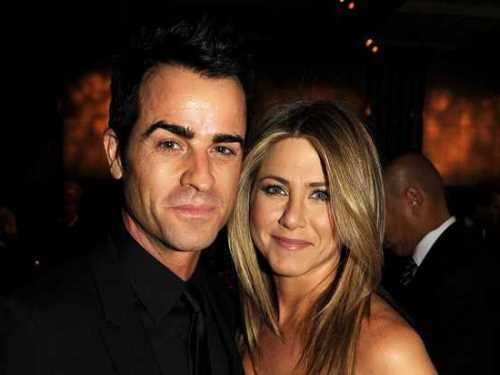 In May 2011 Aniston met actor Justin Theroux. They starred together in the comedy Wanderlust. On August 5, 2015 they were married in secret in their own home in Los Angeles. – Jennifer is good friends with Chastity Bono, with whom she went to high school in New York. – She wishes she had more time to get back to art work. – When she first got “The Rachel” cut she hated it and was mad at her hairdresser. – As a teenager, Jennifer loved Scott Baio and the leader singer of Duran Duran, Simon Lebon. – Aniston is in the Guinness Book of Records. 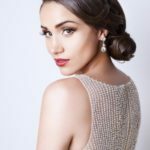 She became an actress who received a record fee for an episode. In April 2004, the performers of the main female roles in the TV series Friends Jennifer Aniston, Courteney Cox-Arquette and Lisa Kudrow were paid $ 1 million for each episode of the last season.